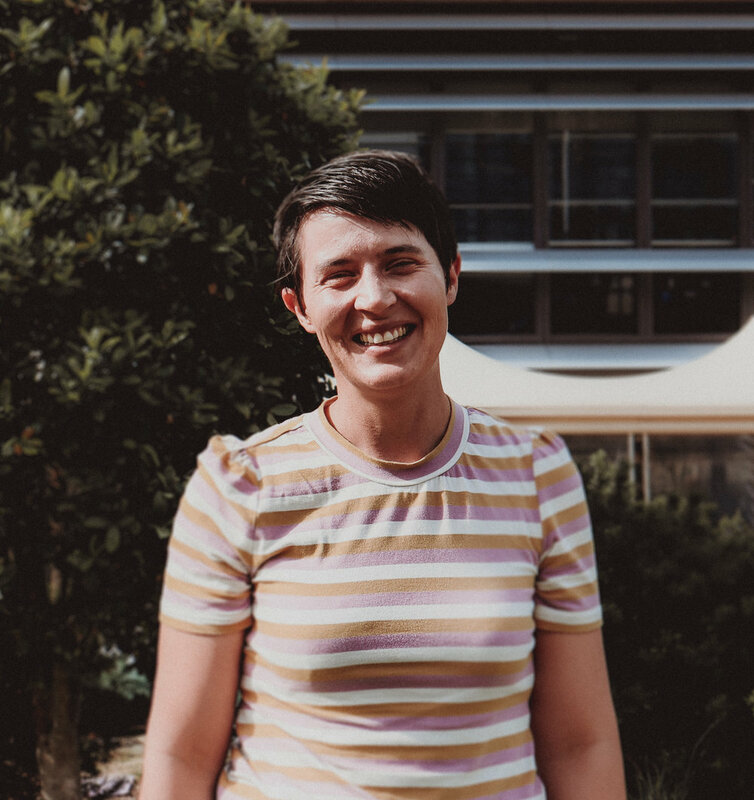 Clare completed a Masters of Speech and Language Pathology at Macquarie University and is a Certified Practising Member of Speech Pathology Australia. She is extremely passionate about how communication is a vital aspect of our lives and this shines through with her attention to detail and dedication to achieve the best outcomes with her clients. She has vast experience working with people of all ages with physical and intellectual disabilities and specialises in assessments and interventions for communication and swallowing as well as a focus on mealtime management plans. Clara is a certified Speech Pathologist who aims to provide an individualised and person-centered intervention approach with her clients. She believes that close collaboration with her clients’ family and their stakeholders is vital for achieving the best outcomes. 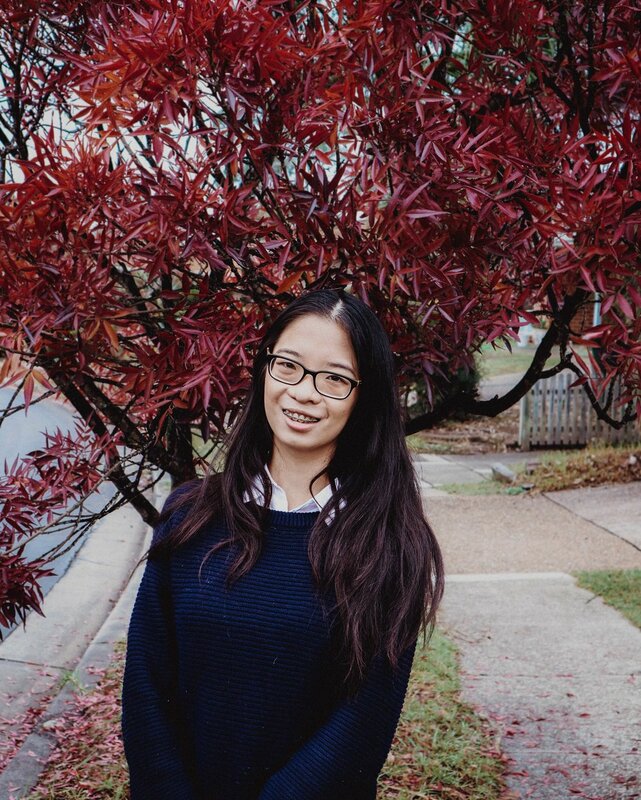 Clara has completed a Masters of Speech-Language Pathology at Macquarie University and has since gained experience working with both a paediatric and adult population in private practice, disability, hospital, nursing home and school settings. She has a firm interest in utilising Alternative Augmentative Communication (AAC) approaches to enhance clients’ communication skills. Clara has a thorough understanding of the NDIS processes due to her experience working as an ECEI NDIS planner and is Hanen trained in the ‘It Takes Two to Talk’ program. The driving force behind Clara’s hard work is to help her clients achieve a positive outcome and change their lives for the better.